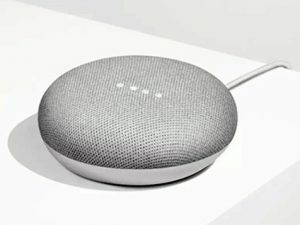 Do you have a new smart speaker like the Amazon Echo Dot or Google Home Mini? Wondering how to go about setting it up and seeing what it can do for you? Join us for our new smart speaker presentation and learn how these handy little devices can make life easier by just using your voice! If you cannot make the presentation in person, call in on our conference line at 312-582-2994, conference bridge 301 and pin 1111#. To register for this presentation, please call our front desk or email David Flament.